Bromo volcano is the one destination volcano in East Java have mostly choosed by foreigners until almost all time all accommodation near Bromo volcano always full booked especially when the weekend or weekday going on. 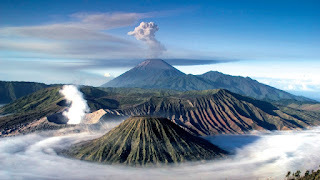 The difficulties to stay in this volcano always happened when the holiday season coming, The only one way to continue their holiday by choose Mount Bromo trip 1 night 1 day start from Hotel around Surabaya or Malang. The different condition of visitor's economy make them prefer like to choose the sharing trip package using private transportation from Surabaya or Malang at midnight, Then sharing jeep on Mt Bromo. The reason Bromo tour package 1 night 1 day can not shared the trip with other tourist because they need to start from Surabaya and Malang at midnight have mostly not available for sharing transportation. the second, The reason that night trip can not shared with other visitors because Surabaya and Malang city still did not provide the sharing trip for midnight trip and other tour package type. Before You start enjoy Mount Bromo tour midnight, the most important things must prepared consist of Jacket, Gloves, Trekking Pole, Hat and personal medicines because the temperature on this volcano around 03 - 05 degree centigrade. In this article, I only give an information about the reason that Bromo midnight tour can not shared with other people But We are the private travel organizer in East Java never provide a night trip for Bromo mountain by haring anymore due to always have problem when each visitors have difference planning time. 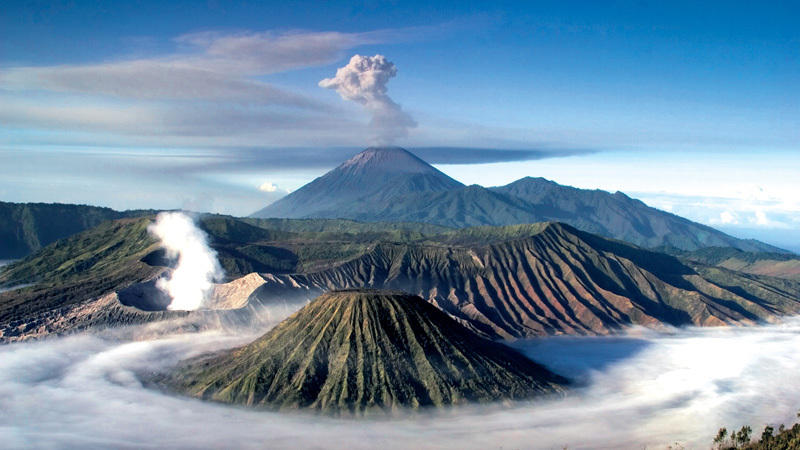 If You need more information about other Mount Bromo tour package have We provided, You only visit Our booking form.